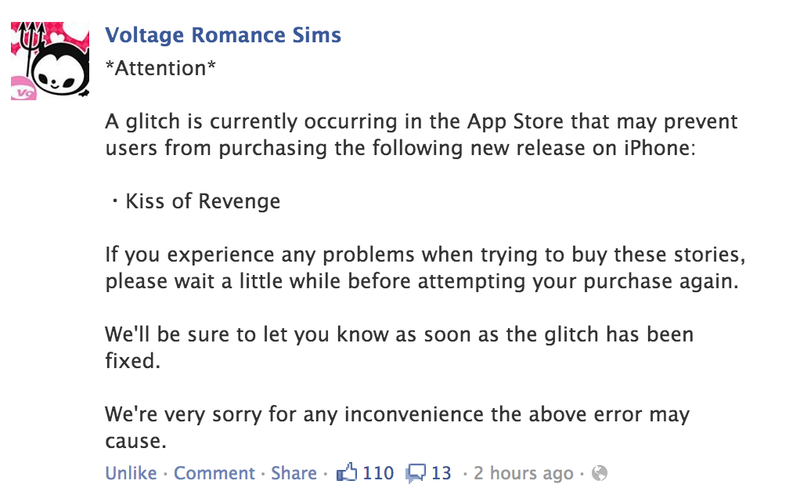 Kiss of Revenge – GLITCH! | Otome Kyan! Kiss of Revenge – GLITCH! Yeap, Kiss of Revenge is finally on the App store! woo (ﾉ◕ヮ◕)ﾉ*:･ﾟ✧ however, from an update from the Voltage Romance Sims FB page.. If so, you will definitely love this! If you like drawing, and you can draw, you should definitely go for it. 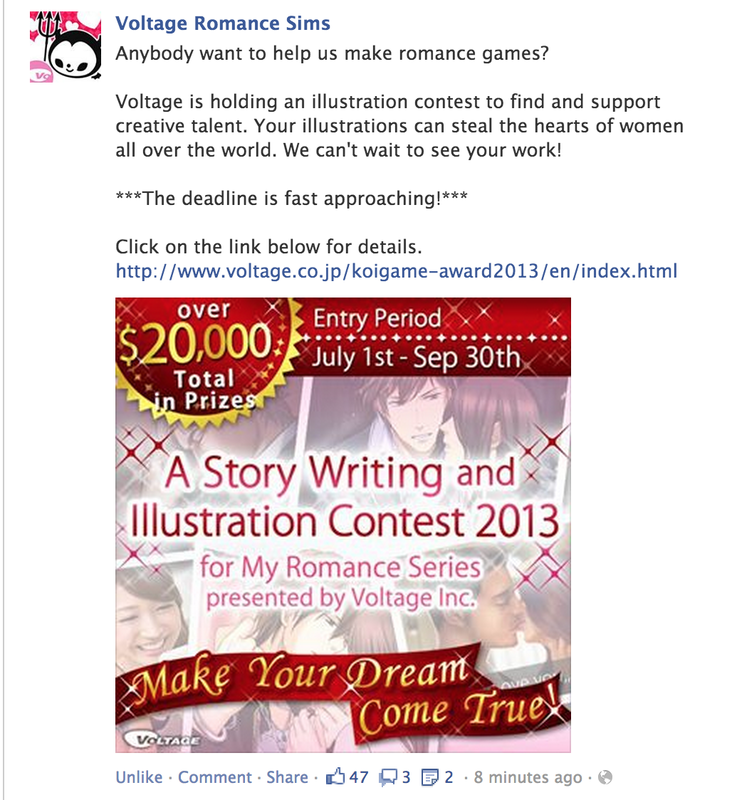 I hope lots of people enter – I want some new bishies with my future Voltage games! This entry was posted in Announcements, Otome Games and tagged kiss of revenge, kiss of revenge not downloading, otome game for iphone, Otome Games, Voltage, Voltage Romance Sims by Arisu. Bookmark the permalink.